In today’s world where there are a lot of temptations – food, cigarettes, illegal drugs, gambling and almost any other type of activity – it is quite easy to fall into an addiction problem. Food addiction is something which is particularly interesting, since eating is a basic human need. How can you get addicted to something which represents the basic human need for food? 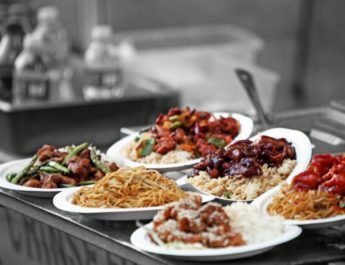 Experts say that food addiction starts when the need becomes a want, then the want turns to something which is similar to addiction to drugs. 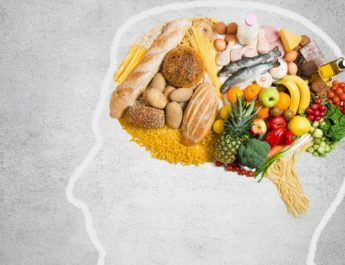 With food addiction, you have this unexplainable preoccupation with food, eventually leading to alterations in brain activity. This eating disorder is characterized by excessive eating even when you already feel full. 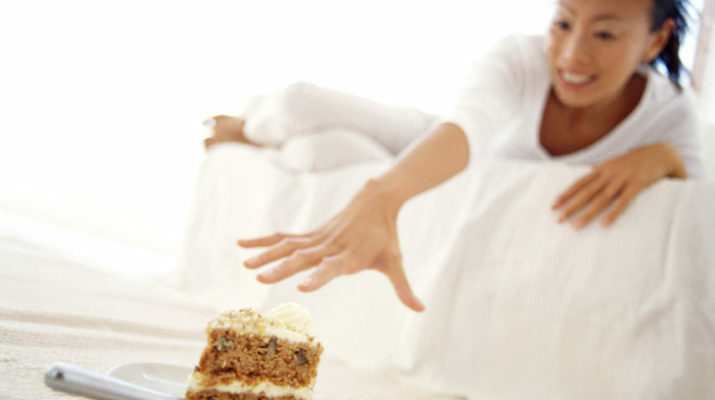 Using food as a means to relieve worry or stress is also another sign of food addiction. If you feel guilty after you overeat yet you still do it and you feel the compulsion to binge when nobody is looking, these are alarming signs of developing an addiction to food. 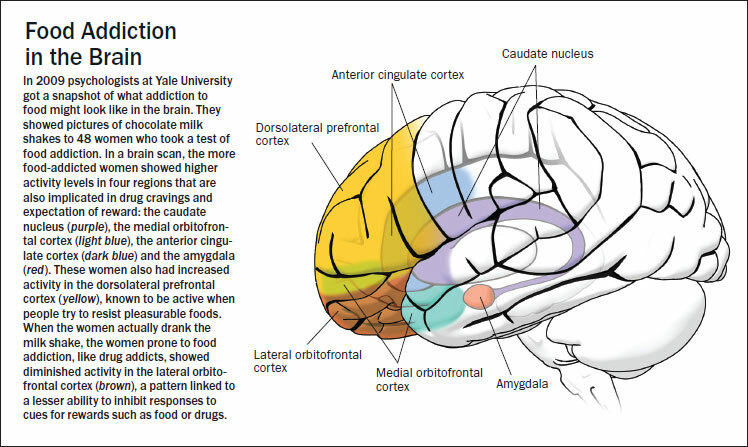 Much like being addicted to drugs, food addiction provides that ‘high’ that substance abusers feel while taking drugs. 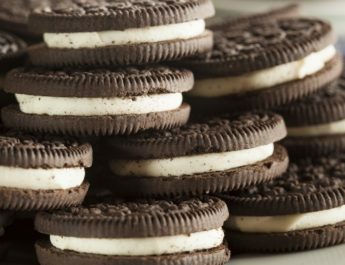 If your thoughts are always occupied by food and you have this uncontrollable urge to always eat, you may be exhibiting signs of food addiction. For this, it is best to seek the help of a dietitian or a general health practitioner so that the addiction can be cured even before you experience obesity or other health-related problems. Junk Food Addiction in Canada: Our Biggest Health Issue?